The Planning & Construction Office is responsible for the planning and implementation of design and construction of capital projects on campus. 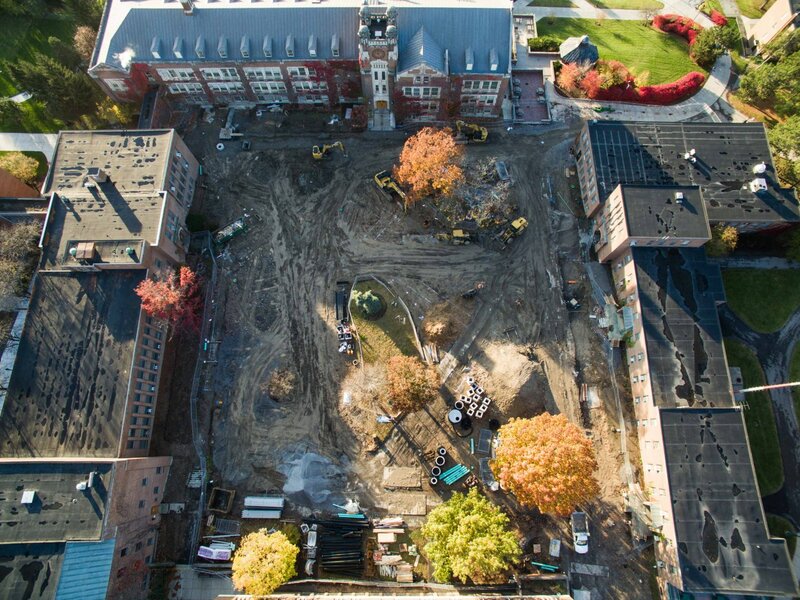 Our office serves as the direct liaison with outside agencies such as the State University Construction Fund, the Dormitory Authority, NYS Department of Labor and NYS Division of Budget for these capital construction projects. Our office oversees all the physical work of the capital construction carried out on campus and provides the necessary coordination and notifications with the College students and staff.